I-DENT can provide temporary placements for suitably qualified dental nurses/hygienist/dentists to assist at dental clinics across London and Surrey during periods of staff absences. 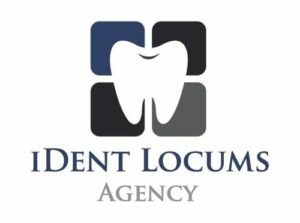 We are looking for dedicated experienced locum dental nurses and dental professionals who can provide a versatile range of skill sets to accommodate each clinic’s requirements. We particularly welcome dental nurses with experience in the specialties such as oral surgery, endodontics, orthodontics or dental implants as well as those who are qualified to take impressions or x-rays. We also seek those nurses who can speak languages other than fluent English. I-Dent provide mentoring services and training courses to assist our locum nurses with their personal professional development.